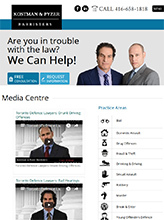 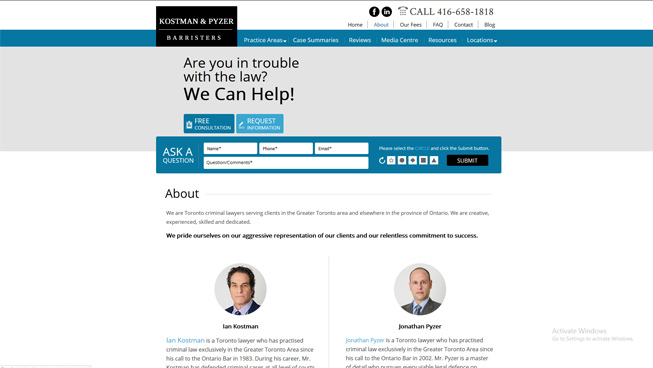 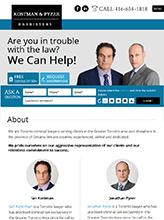 Toronto Defense Lawyers chose TechWyse for a new website, search engine optimization (SEO) campaign, content marketing and social media marketing. 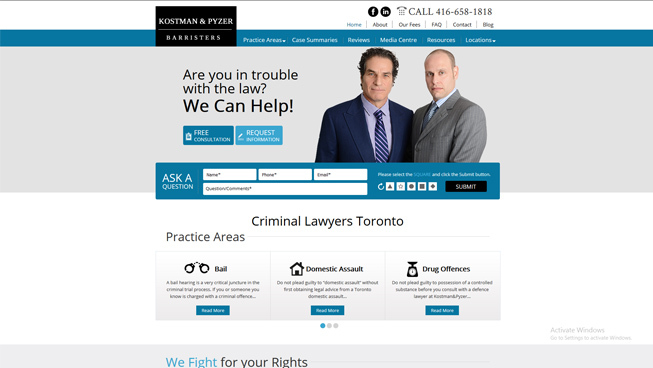 We created a responsive website for this client and helped to drive traffic with on-page and off-page SEO, combined with a content marketing strategy that targeted service and location based keywords. 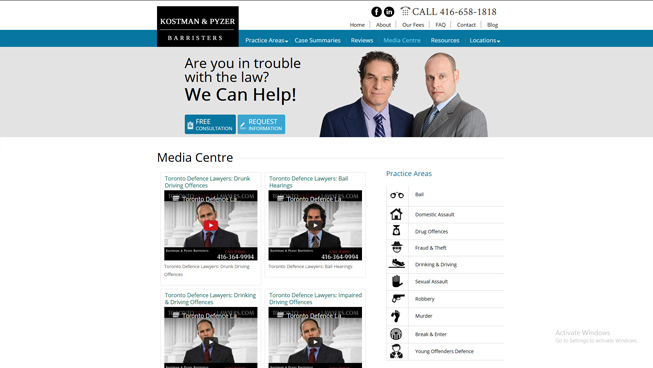 A social media marketing strategy helped improve brand awareness, and a verified Google My Business (GMB) listing boosted local search presence. 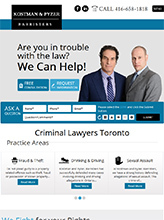 Overall, this client has seen lower cost-per-conversion and higher organic traffic and partnering with TechWyse.